I work freelance providing a training, consultancy and research service under the banner of Funeral Service Training (London). My website provides further information about me, my publications and my lectures. Links to all of these can be found above. 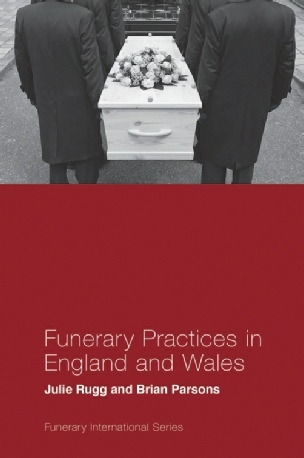 Funerary Practices in England and Wales sets English and Welsh funerary practice in its wider legal, national and local governance framework, including the continuing role of the Church of England. 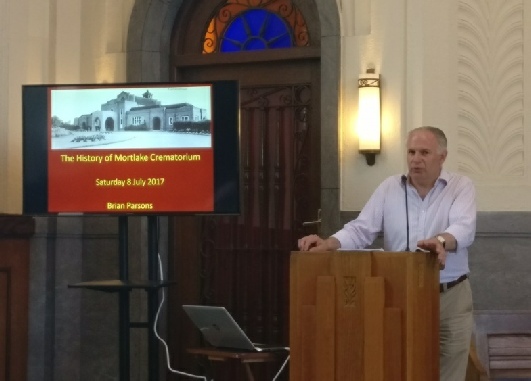 It provides the historical context for current practice, provides data on new trends in burial and cremation and examines recent developments including direct cremation and alkaline hydrolysis. It provides detail of current practice and includes a detailed description of a typical funeral, including commemorative practice, and discussion of funeral costs. Chapters address the legalities and technicalities of burial and cremation, explaining the concept of burial rights and the technicalities of grave construction, and outlining cremation certification requirements and the process of cremation. This book is a valuable desk-top resource to give a broader frame of reference for policy makers, and to provide explanation of key concepts for practitioners who may be new to this area of work. The text will be of particular value to academics that may be unfamiliar with the legal, technical and professional aspects of the funerary industry. The text is fully referenced, with an additional bibliography of further reading, and includes illustrations, charts, tables, diagrams and boxed text including key information. Part of the series Funerary International edited by Dr Julie Rugg, University of York, UK. 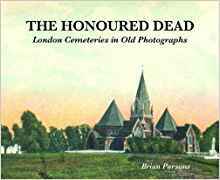 The Honoured Dead: London Cemeteries in Old Photographs. Due for publication shortly by Strange Attractor Press.